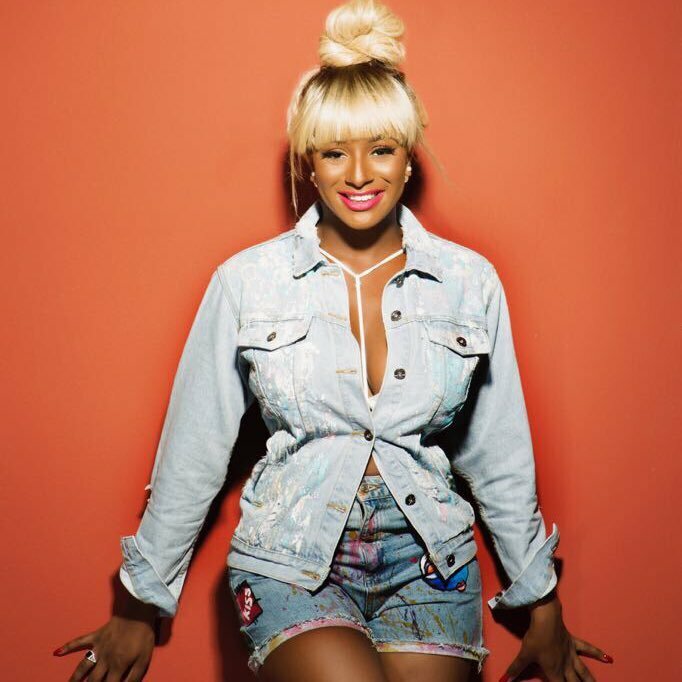 The controversial Dj and daughter of billionaire oil mogul "Djcuppy" has super curve a fan crushing on her. 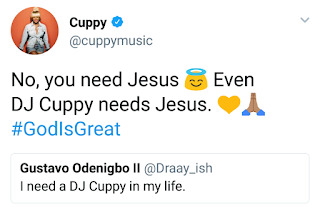 The fan who said he need her in his life, got an epic reply from djcuppy. 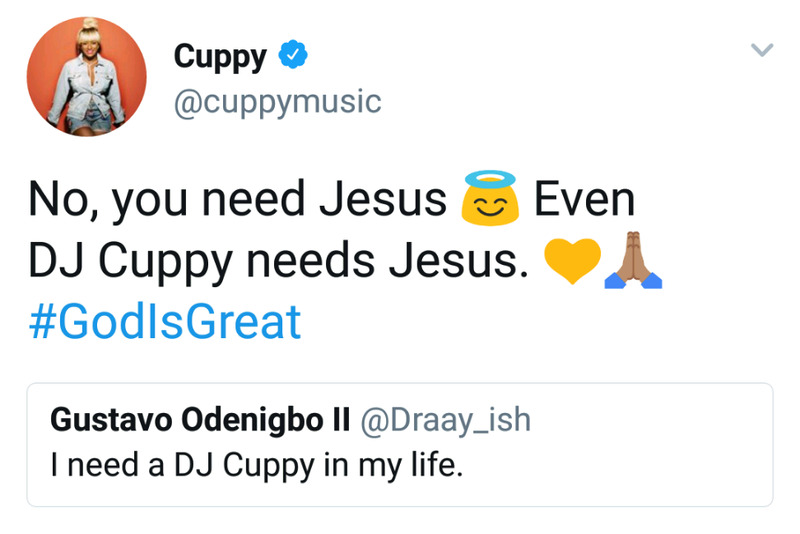 I need a DJ Cuppy in my life.